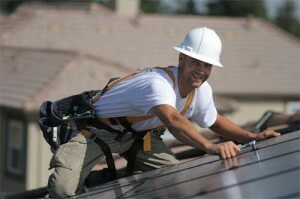 So, you’ve done the research and decided a solar panel system is the right decision for your requirements? 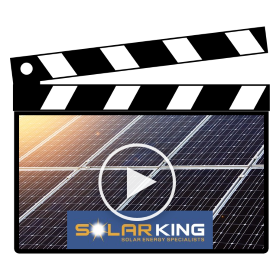 Like to know more about the Solar Panel Installation process and how SolarKing works for you? Your 50% deposit payment will be due prior to your installation starting. SolarKing will install your system, provide a certificate of compliance and liaise with your local lines company. At this stage your final payment to SolarKing will be due in full. Once your power company has installed your new meter SolarKing technicians will come and commission your system and you will be enjoying the benefits of generating your own power. 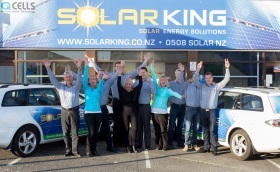 Like to discuss your solar requirements, or proceed with your SolarKing quote? Simply give us a call on 0508 Solar NZ or Contact Us today – we’d love to hear from you and are happy to answer any of your questions.